A couple of weeks ago, I took part in the cover reveal for Lisa’s first book in The Corvids series, The Corvids: Autumn. 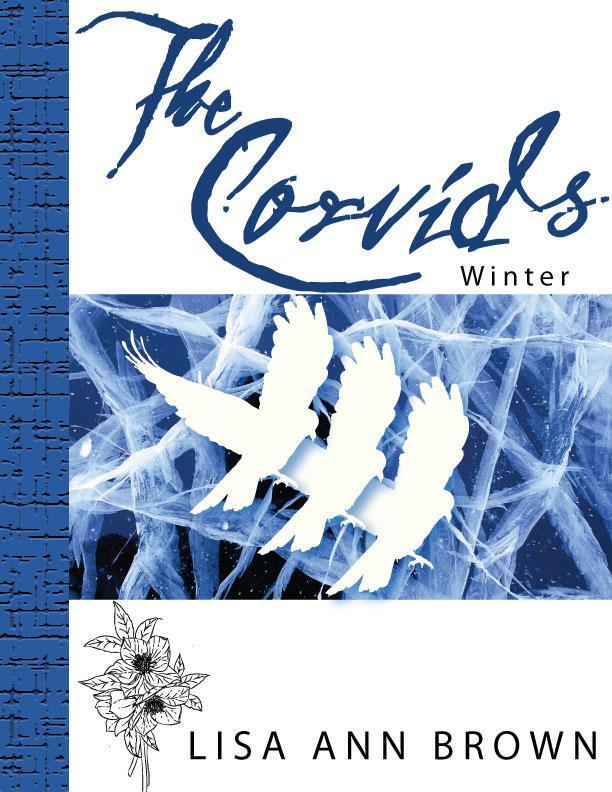 Today, I’ve got the cover for The Corvids: Winter. I love the simple beauty of these covers. Lisa Ann has been involved with storytelling and entertainment, in one form or another, her entire life. Beginning her creative journey as both a writer and an actor, Lisa Ann spent many years immersing herself in innumerable books, countless theatre productions and earning a degree in Musical Theatre. Shortly after college, she attended the Vancouver Film School to learn the finer points of screenwriting. This study culminated in the writing of a few feature length scripts and an overwhelmingly potent desire to move from Canada to Hollywood. Once ensconced in East Hollywood however, creative inspiration lured Lisa Ann away from screenwriting and returned her to her original writing intentions: to be a novelist. In three months, Lisa Ann had completed her first novel, I Raid, and there has been no cessation of her novel writing ever since. 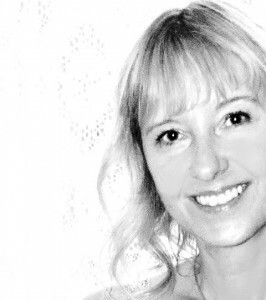 Moving back to Canada, she spent many years working as a talent agent in Vancouver before retiring from the film industry to focus on writing full-time. Lisa Ann derives great personal satisfaction by delivering her characters through the twisting arcs and unexpected tribulations of their imaginary lives. She strives to keep her readers on edge while enjoying the suspense and surprise of their literary journey. She resides in picturesque Vancouver, BC, Canada where she is happily nestled in between the Pacific Ocean and the Coastal Mountain range. This entry was posted in Book Reviews and tagged cover reveal, dark world books, lisa ann brown, the corvids. Bookmark the permalink. I agree. Thanks for stopping by, Kevin. I remember when you spotlighted the first cover! That’s why, when I saw the invite for the reveal in my email, I jumped all over it. We posted at the same time this morning! This series sounds exciting. I saw the cover reveal at your blog, too. 🙂 I’m sure Lisa appreciates all the help sharing this. I love the blurbs for these as well, need to find more time for reading! Sometimes a simple cover is a breath of fresh air. I’ve seen covers that have WAY too much on them, and it’s sensory overload. This one is clean and simple. And gets the point across. That’s true. When there’s too much going on, you don’t know where to focus. Agreed. How’s the cover for your book coming along? No worries, Sherry. 🙂 See ya soon! It’s beautiful in its simplicity. Sounds like an exciting read. You changed your blog this week, too, right? Please tell me I’m not that unobservant.